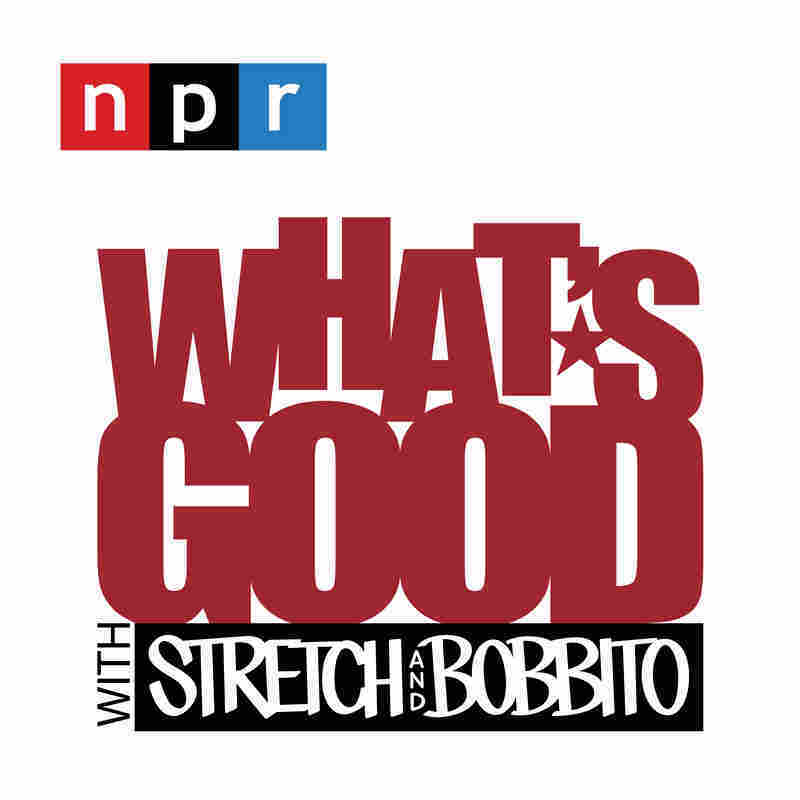 What's Good with Stretch and Bobbito is back! The legendary duo Stretch and Bobbito are back for season 2 of What's Good! The first episode launches on Wednesday, August 15th, featuring an interview with Erykah Badu. The legendary duo Stretch and Bobbito are back for season 2 of What's Good! The first episode launches on Wednesday, August 15th, featuring an interview with Erykah Badu.